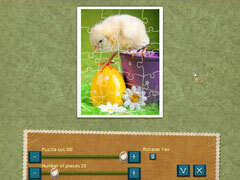 A brand new Holiday Jigsaw with 500 Easter photos! 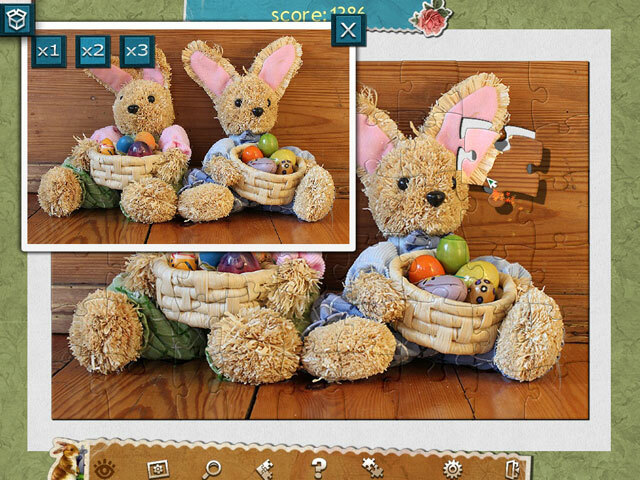 Enjoy an amazing family Easter holiday! The warmth of a cozy hearth, a family holiday dinner, children's laughter and cute pets. 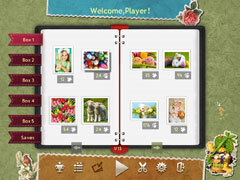 All of this awaits you in a new Holiday Jigsaw which includes 500 amazingly pleasant Easter pictures, over 10 hours of gameplay as well as tasks and colorful trophies for those who love excitement! -Enjoy an amazing family Easter holiday! -500 unique pictures and over 10 hours of game-play!